Sure enough, on September 7 that phone call brought news of the Earthquake centered off the coast of Chiapas and its devastation! As we listened to our friends and ministry partners in Mexico recount the terror of that first earthquake and all the others that followed, we comforted them, encouraged them, and prayed over them. And all the while, thinking how we could send help. So we did what anyone would do, we got on Facebook! Social Media definitely has its benefits, and publishing the personal stories of tragedy and long lists of needs for the victims in Oaxaca is what we did. The response was overwhelming! 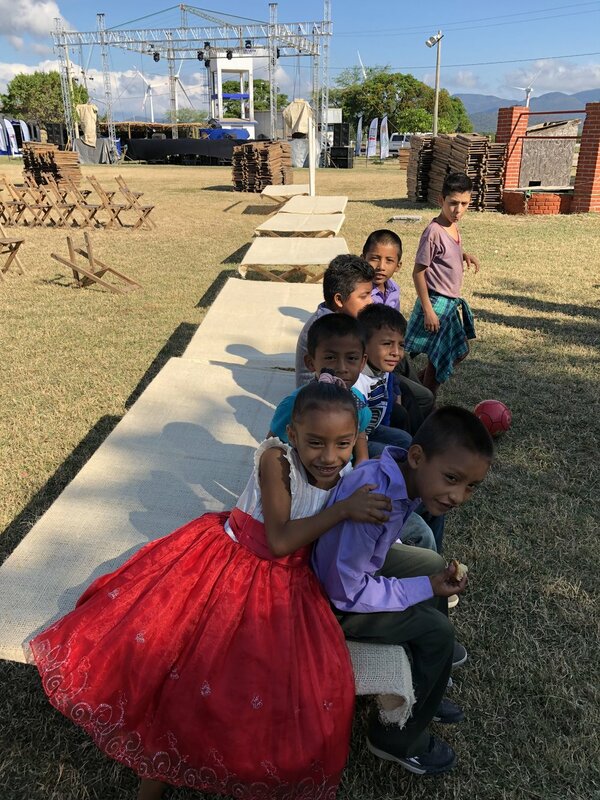 Between generous individuals, TerraMica, and Whittier Area Community Church, a total of almost $14,000 was raised for the needs of the Oaxacan people! So we went to work! We visited the most devastated areas, like the town of Juchitan and as we spoke with the people and were able to see the damage firsthand, we decided that the funds would be well utilized in buying cots for the people to use as beds. After meeting with local craftsmen, we were able to order 400 cots! This had a two-fold benefit, not only did the people not have to sleep on the wet floors (since, the torrential rains had also come) but also it bolstered the local economy which always has a far-reaching benefit in rehabilitating an area. We were very deliberate in handing the cots out to those that seemed forgotten … we partnered with local church members so that they would take us to the elderly and the widowed first. We walked down long alleys and hidden areas to find them, and the joy on their faces is life changing! The work continues first and always in prayer for them, their needs and their knowledge of Jesus as the One who loves them and also continuing to be a part of their lives as a source of help in their time of distress!